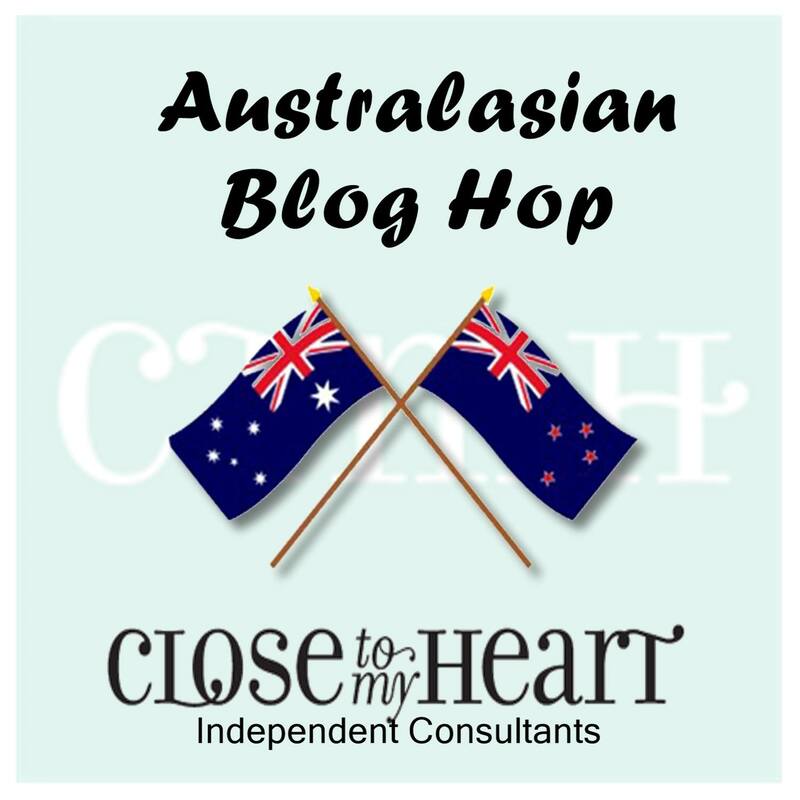 Hello and welcome aboard our Something Fierce Australasian Close to My Heart Blog Hop. If you have arrived here from Maz then you are in the right place. 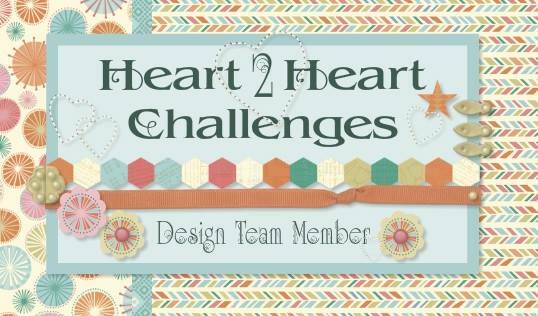 Today I would like to share with you a creation which features Close To My Heart’s January Featured collection, Something Fierce. 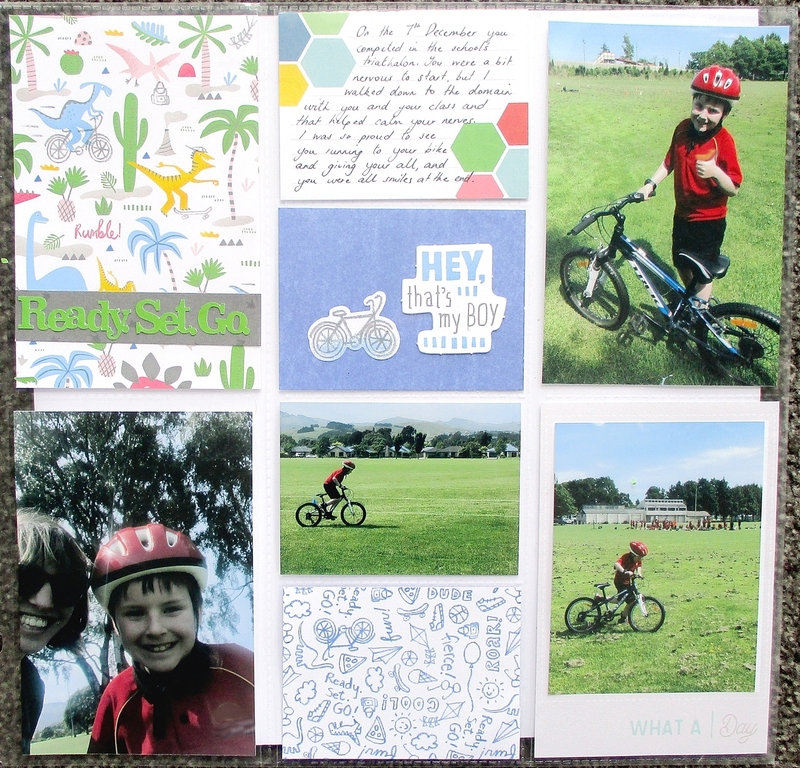 I wanted to showcase how to use these pieces in a Picture My Life layout- and my son's triathalon was a great way to use some of the cute cycling themed pieces from this kit- it's not just about dinosaurs! 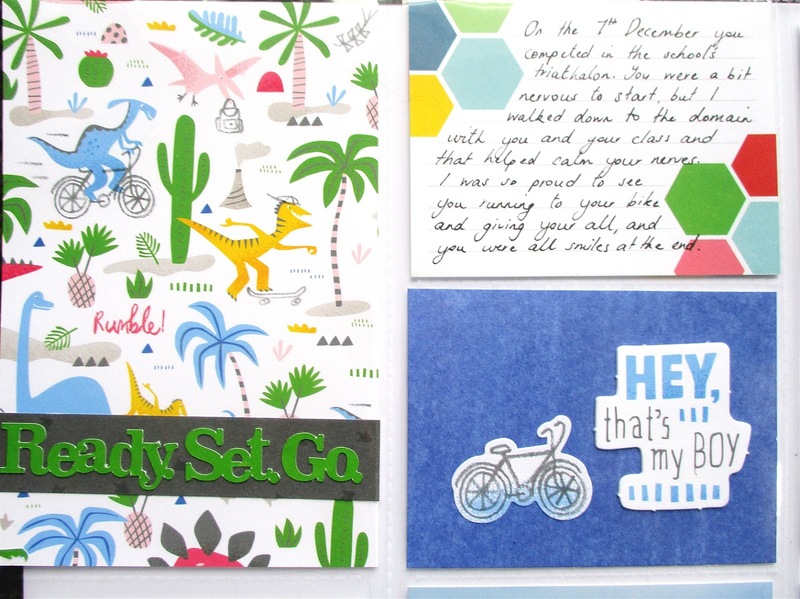 I loved the dinos on bicycles so I used the paper as a feature mat, as well as using some of the blue paper as a background for the Something Fierce Complements. Even the graffiti style paper had bikes and Ready, Set, Go on it, which was the central theme of my page. 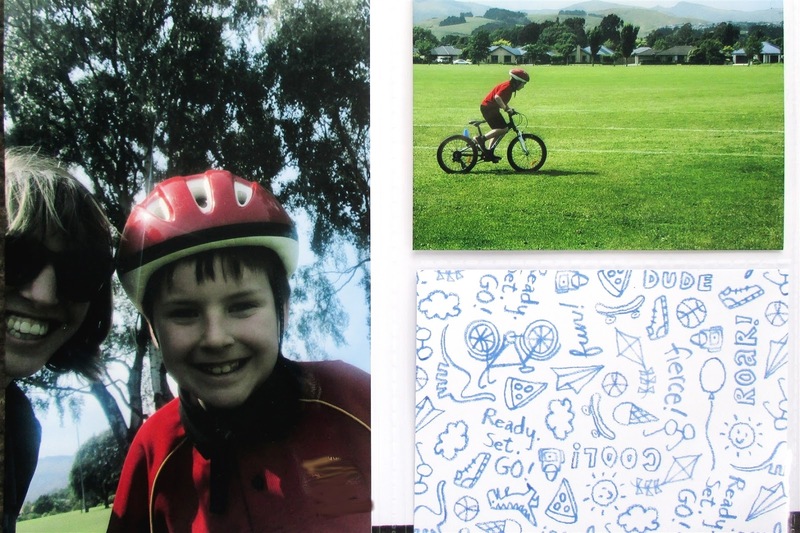 I love this page with the bikes, dinosaurs and blue- it's such a fitting page for my son! 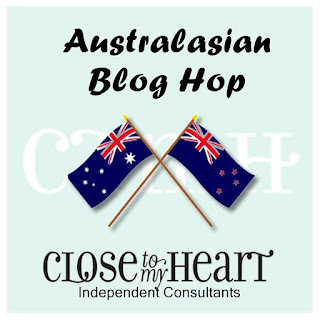 I'd love for you to leave a comment before heading to the next blog, Creating with Kara Davies. Super cute layout Lauren, and a gorgeous young fella as well. Very cute! We've been right in the middle of Tour Down Under down here so this pack worked beautifully for that as well!